The Fuse Jacket is a stripped-down waterproof jacket, using a 2.5 layer Pertex® Shield®+ fabric, designed for light-weight and packable all round protection. Key features include an adjustable hood with roll-down closure, internal and external storm flap, and YKK AquaGuard® zips throughout. 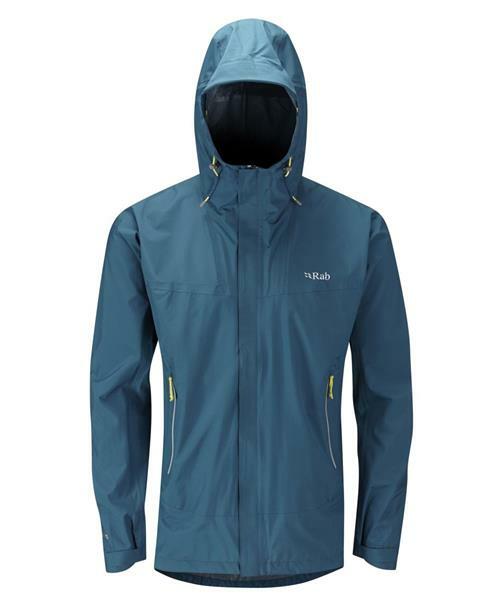 Made using a light-weight and breathable Pertex® Shield®+ fabric, the Fuse Jacket is ideal for long, wet days walking on the hill, or for general use in wet conditions.